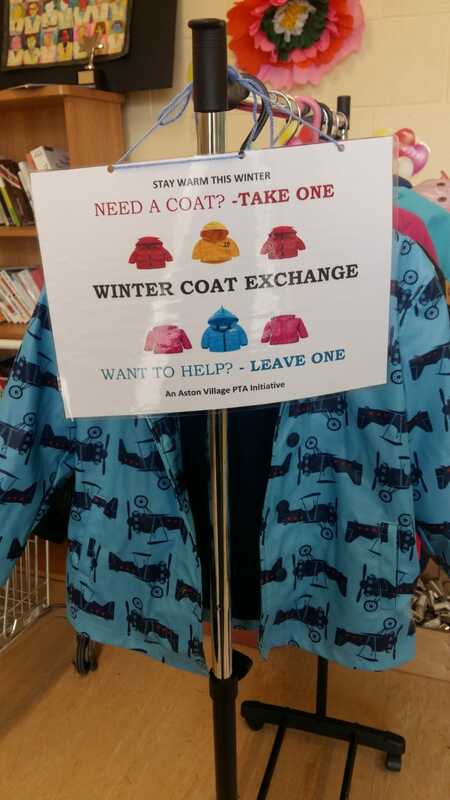 The PTA are welcoming and encouraging use of and donations to their new Winter Coat/Jacket Exchange initiative which began this week. 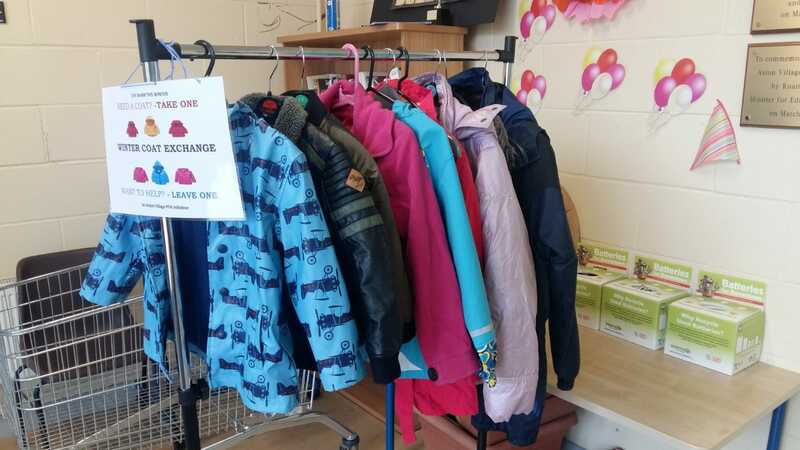 The rail of coats and jackets is located at the reception and is already proving very popular and practical. 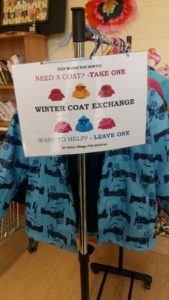 Children and their parents/guardians who are interested in finding a suitable coat for the winter months, may take a look and all families are asked to consider donating good quality jackets or coats that no longer are used by their children.